Caravan for sale Stratford. Stratford parks is the place to own your own! 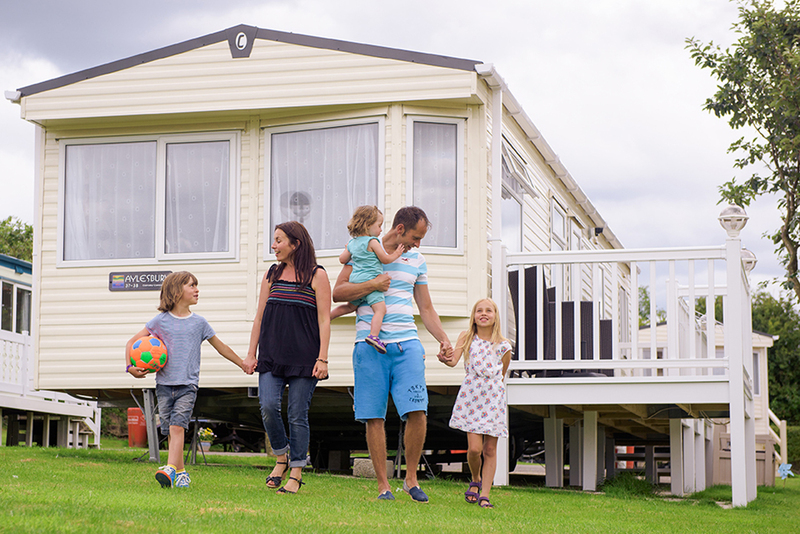 Owning your own holiday caravan on a Stratford Park gives you the freedom to escape whenever you feel like it. With such a central location we attract owners from all around. You will be pleasantly surprised how easy we are to get to being only 15 minutes from the M40. You may be wondering what it would be like to own your own caravan holiday home in such a beautiful location? Owning your own holiday home can give you a place where you can entertain family and friends at the drop of a hat. Imagine relaxing and entertaining at your own private riverside lodge on a hot summer’s day. Or perhaps you would enjoy fishing. We have over a mile and a half of private fishing rights providing a perfectly tranquil spot. Family time is precious and here at Stratford Parks we feel we have created the perfect place for you to simply relax and enjoy the good things in life. You’ll no longer need to worry about booking ahead and price hikes in the high season. Owning your own caravan holiday home gives you freedom and flexibility to holiday at times convenient for you. 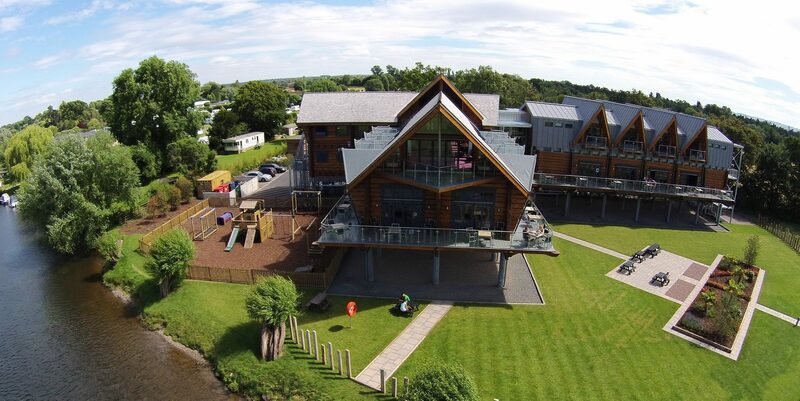 Stratford Parks is an independently run family holiday park so you can be sure of a friendly warm welcome and first class facilities. We pride ourselves in offering the very best caravan ownership experience for our owners who we consider to be part of the family! We really believe our offering is second to none and we would invite you to come and take a park tour to discover your new potential lifestyle. If you are looking for a caravan for sale in Stratford then Stratford Parks needs to be top of you list. Click the link below to enquire and the park will be in touch with the information you need. We are always excited to introduce our great facilities for the whole family to enjoy. Our most unique feature of the park is our private river taxi. This taxi offers relaxed and picturesque trips down the River Avon to the historic market town of Stratford-upon-Avon. Many of our owners enjoy spending evenings relaxing with a cold beer overlooking the Welcombe hills at the fantastic Riverside Bar & Restaurant. 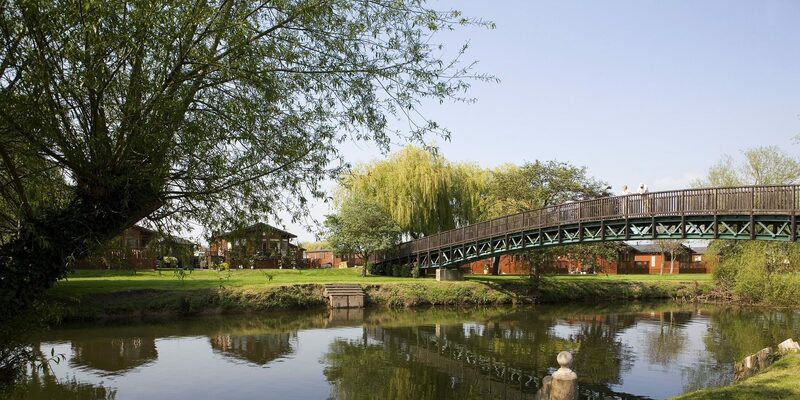 You will find plenty to do a most of all a welcoming community here at Stratford Parks. Known worldwide as the birthplace of William Shakespeare, Stratford-upon-Avon is a popular tourist destination with worldwide acclaim! A visit to the Royal Shakespeare Theatre is a must and there are museums, activities perfect for a family day out, kid-friendly farms and historic castles. Further afield in neighbouring towns, there are plenty of local attractions, many of which are frequented by our owners and their holiday guests alike.